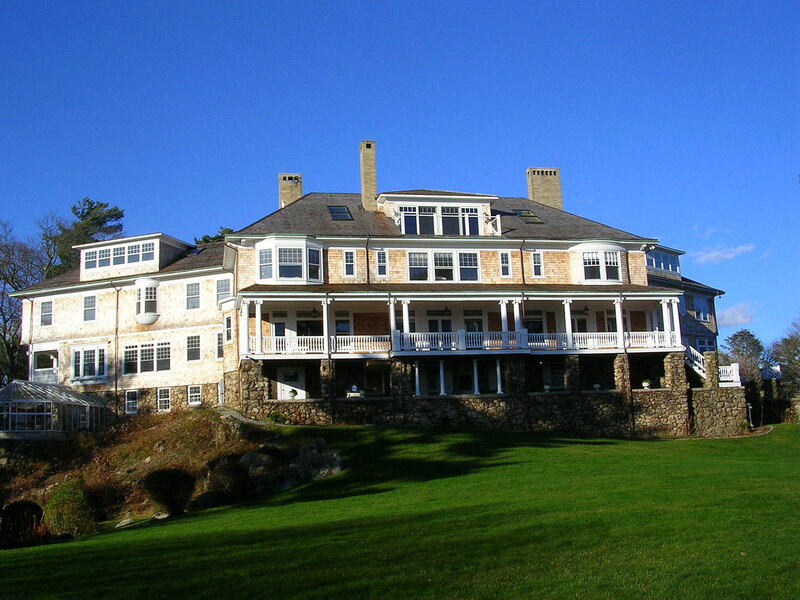 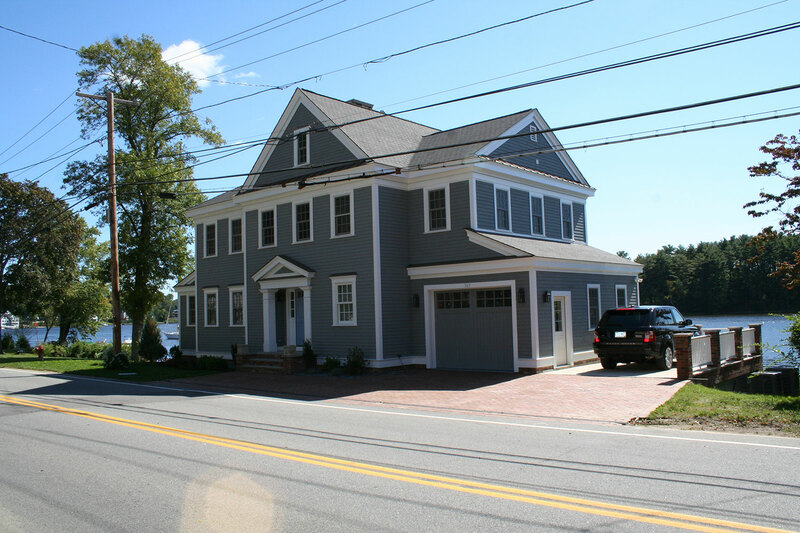 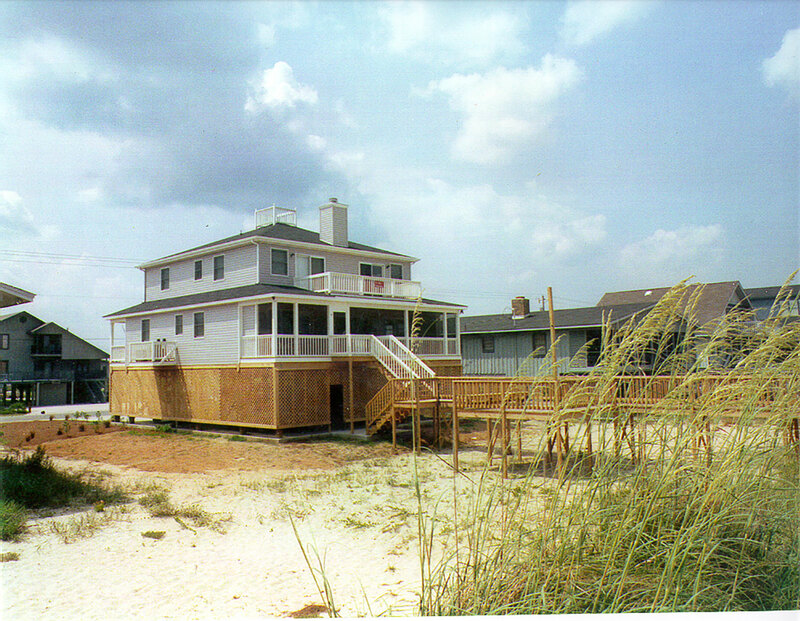 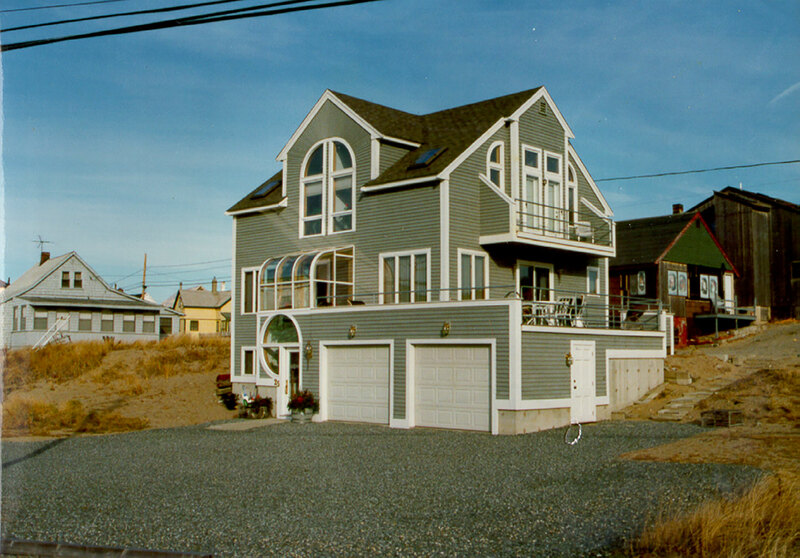 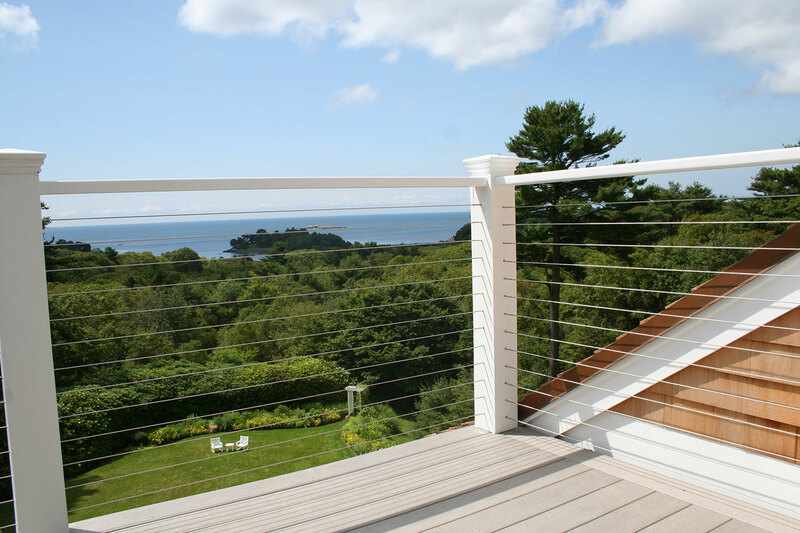 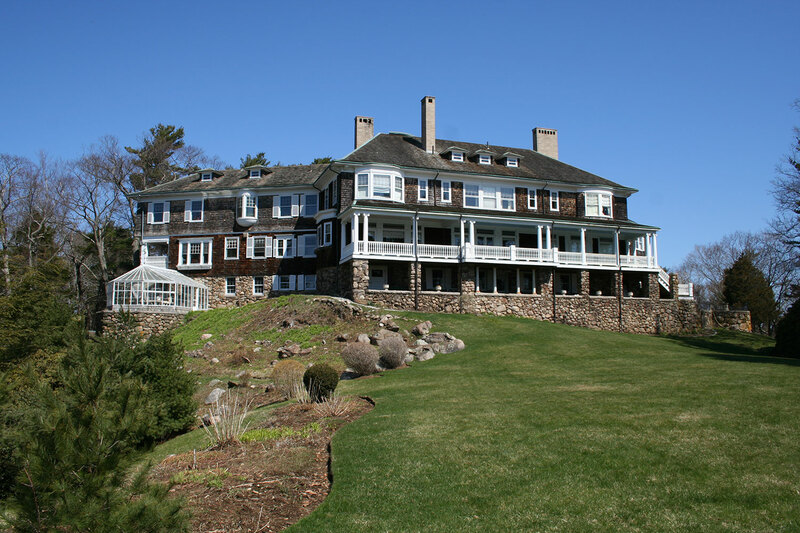 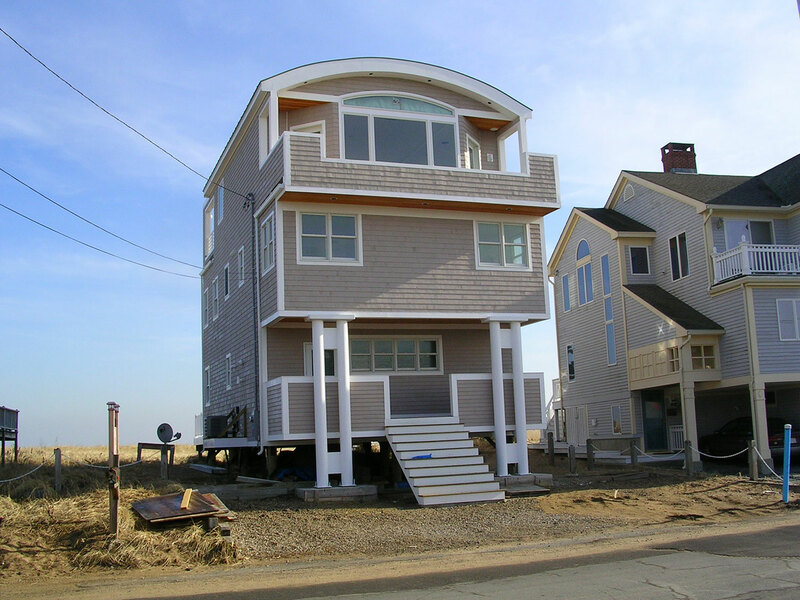 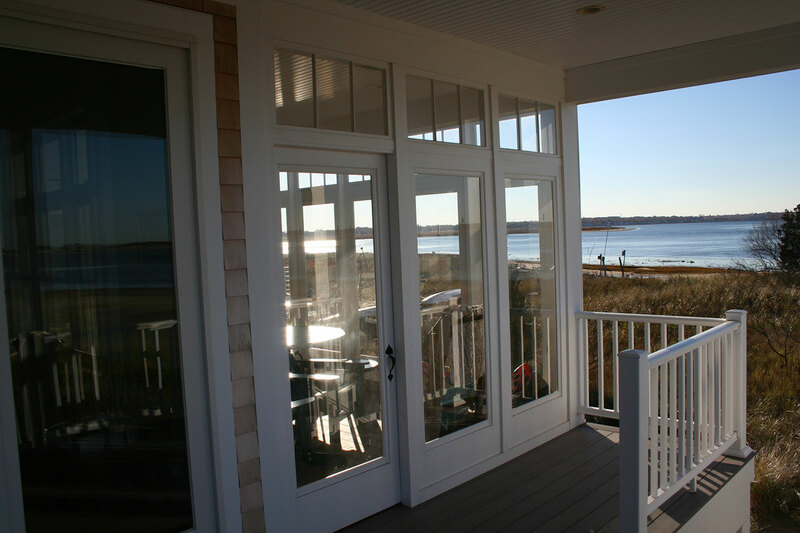 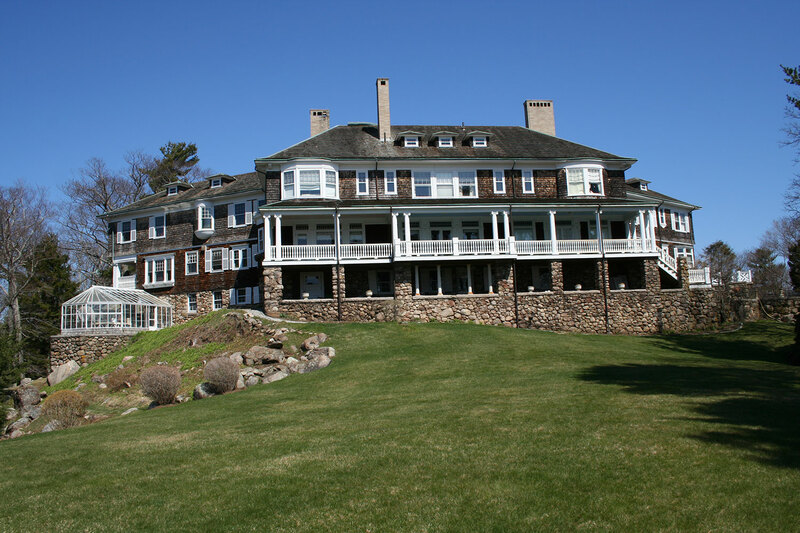 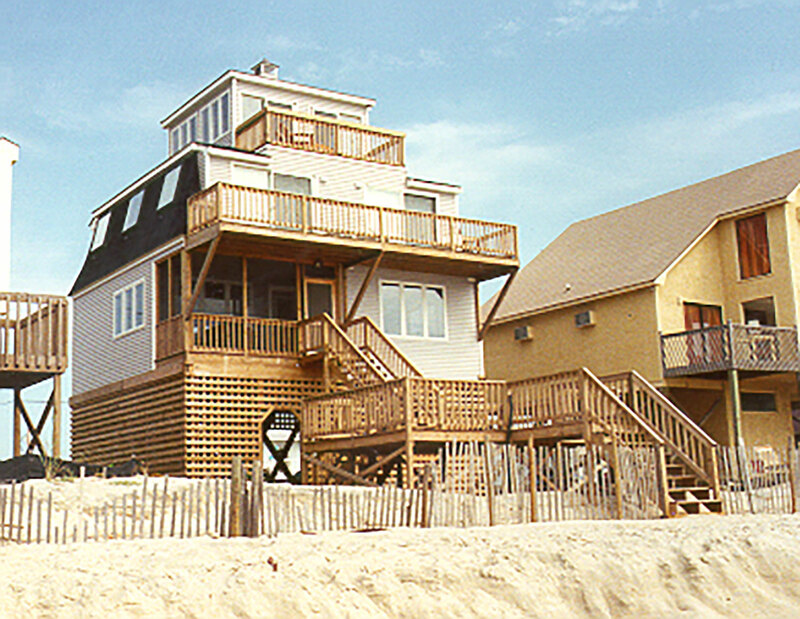 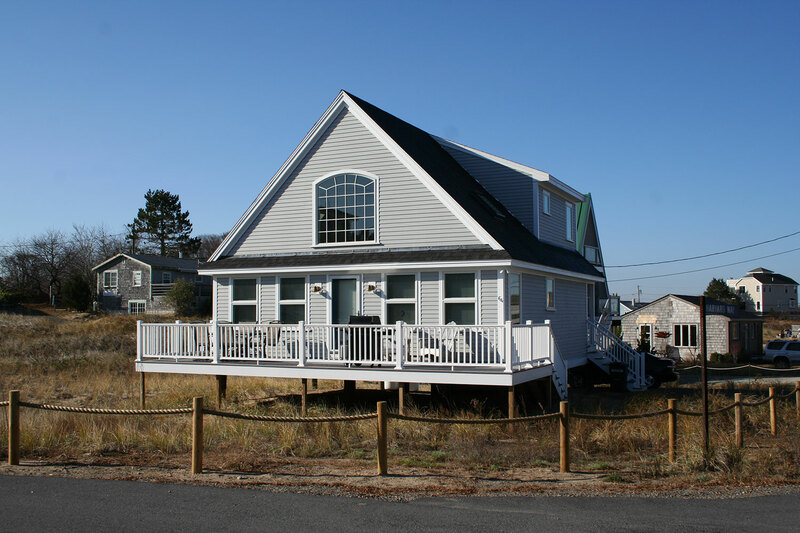 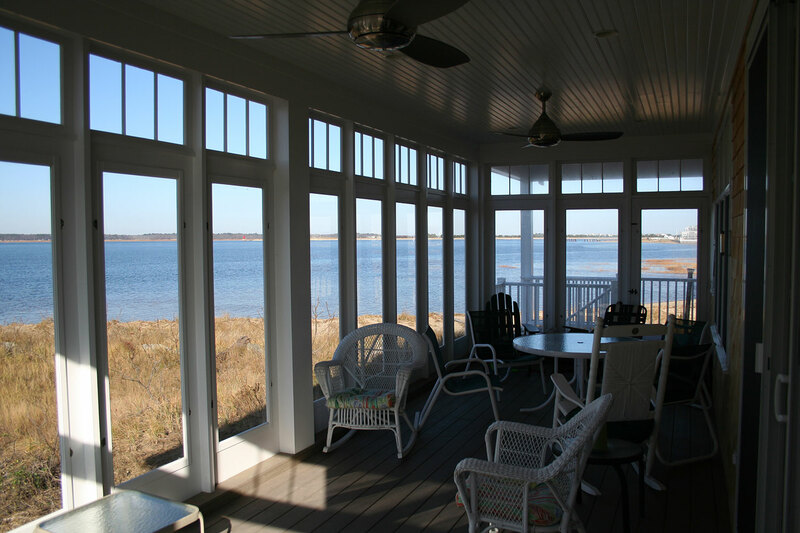 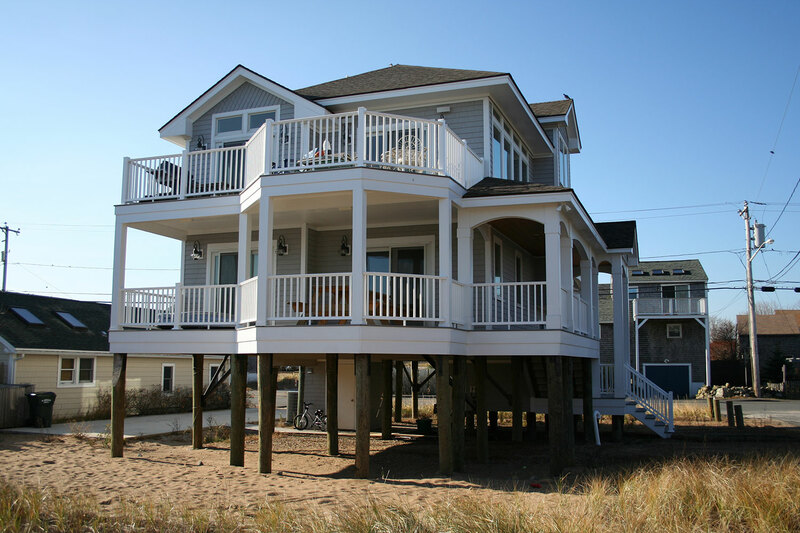 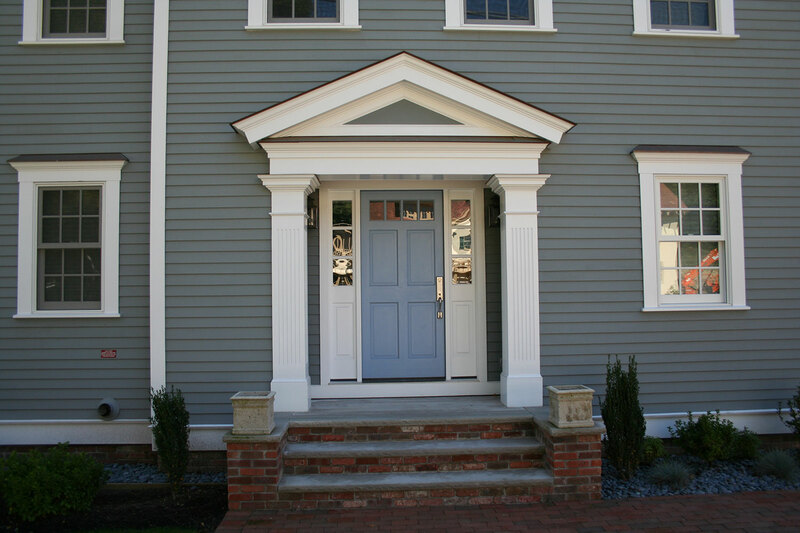 We have gained the distinction of being the most experienced builder and remodeler of coastal homes in the region. 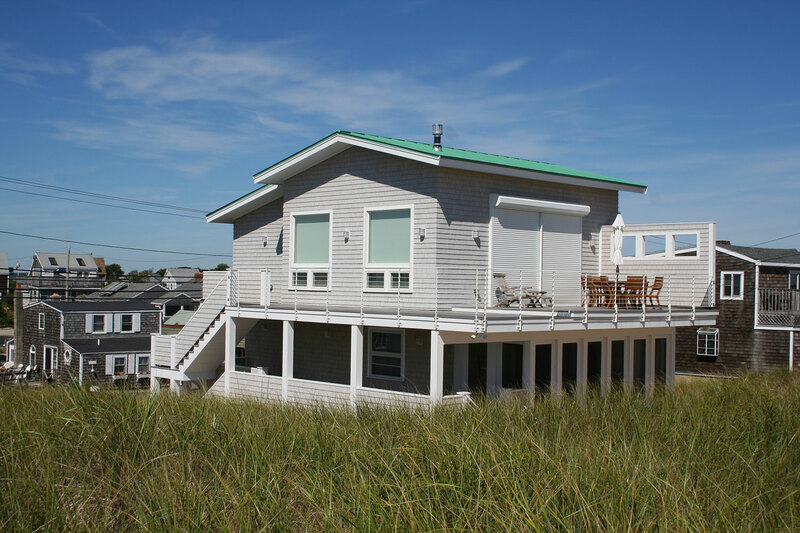 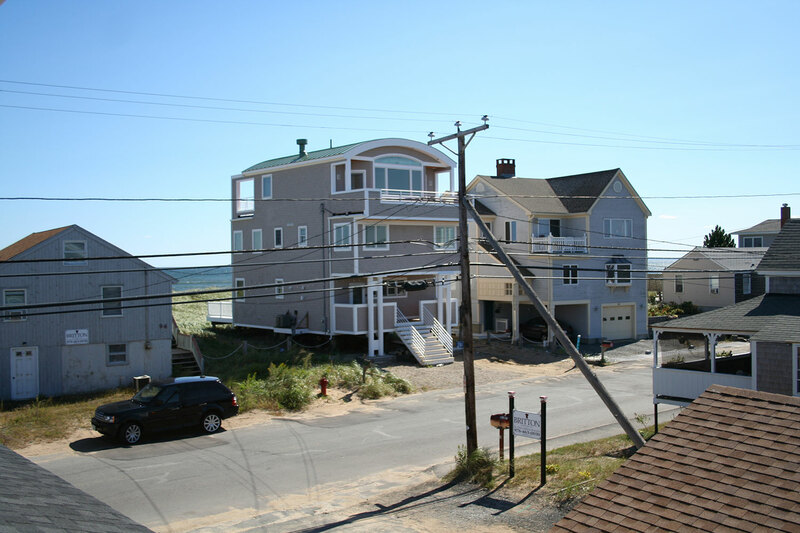 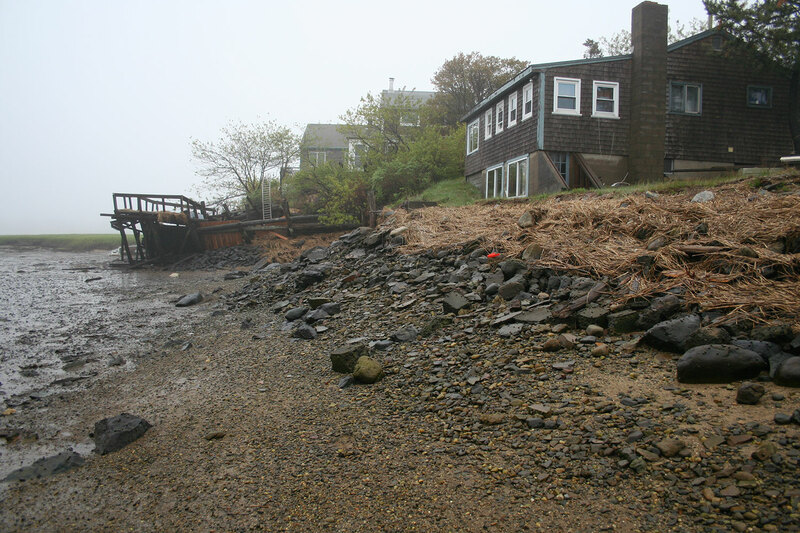 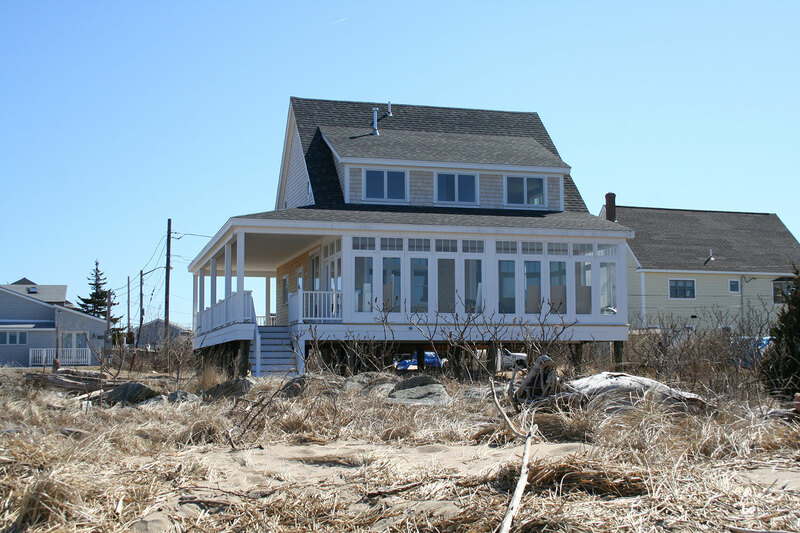 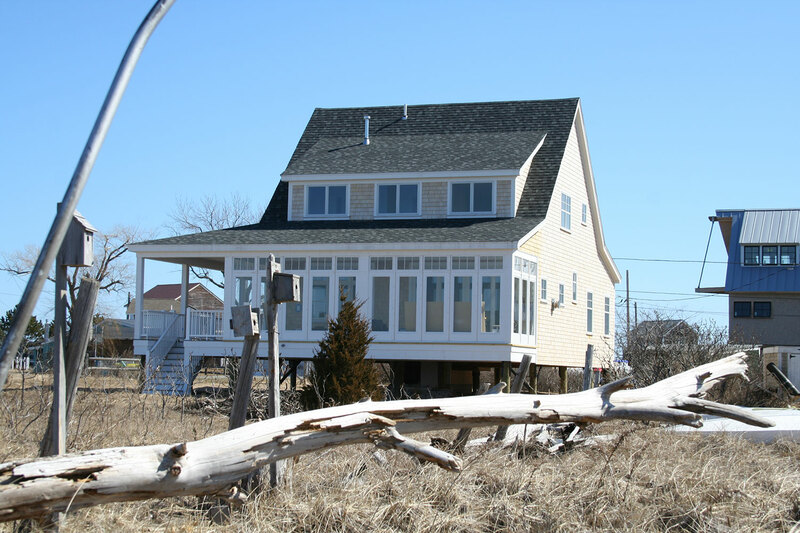 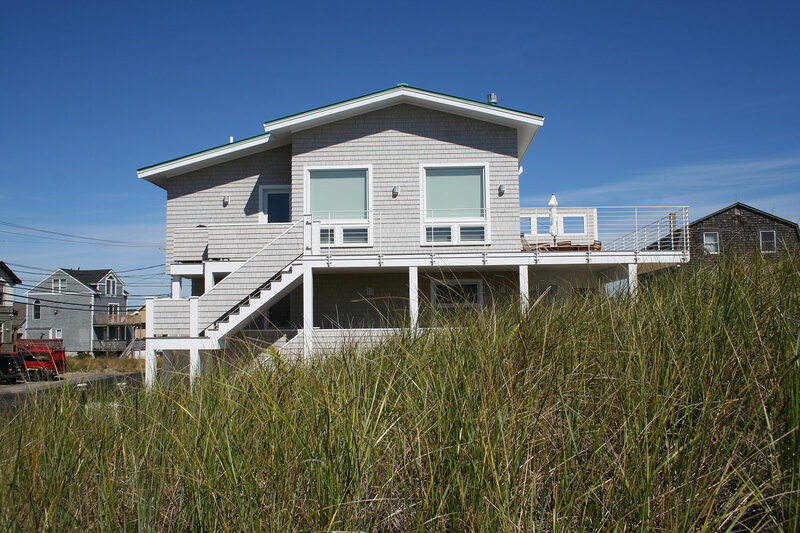 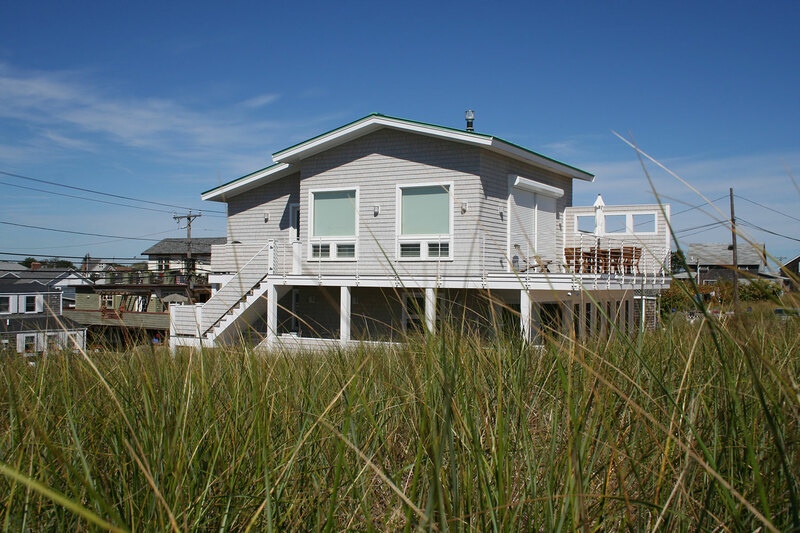 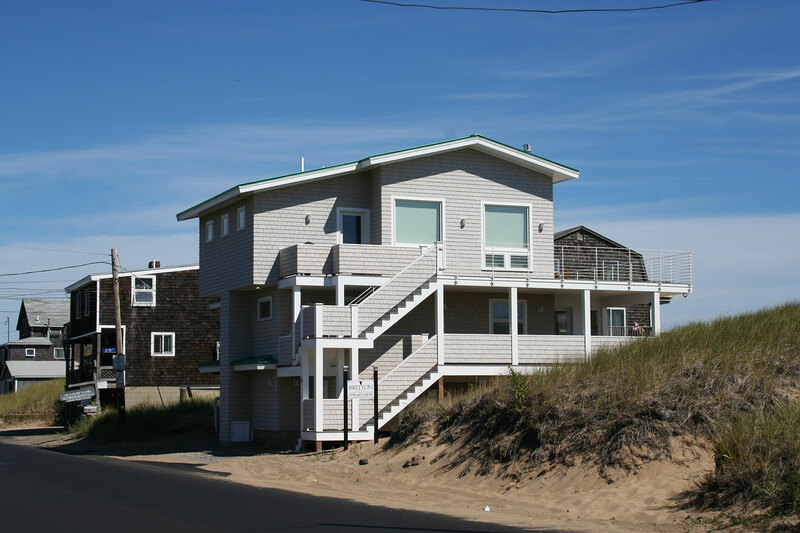 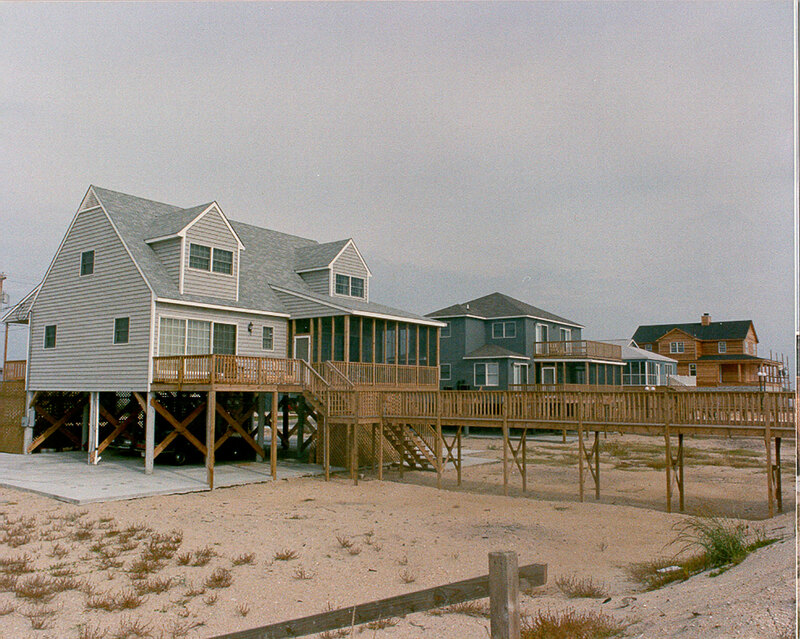 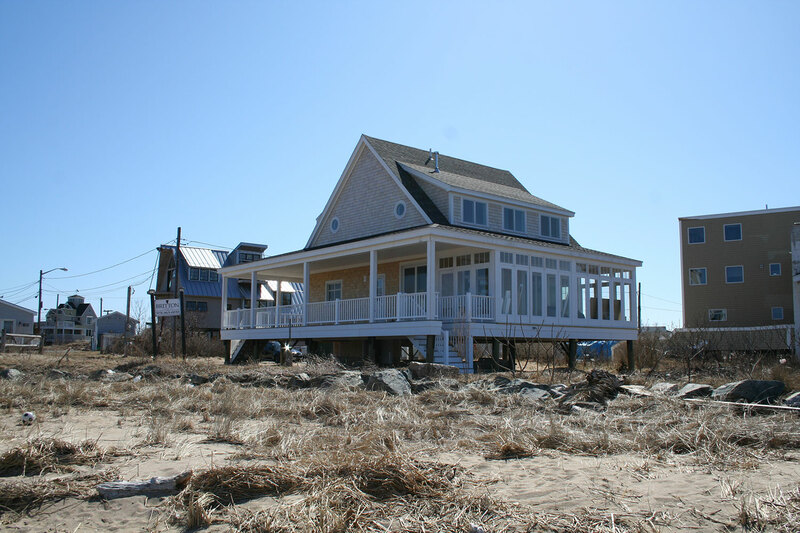 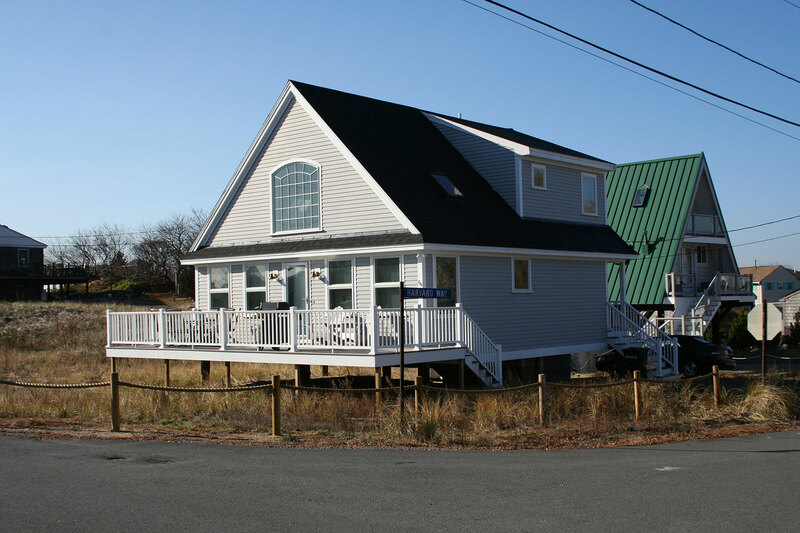 Known for building or renovating quality water/beach front homes comes from dealing with driving rain, shifting sands and strong winds for all aspects of design and construction. 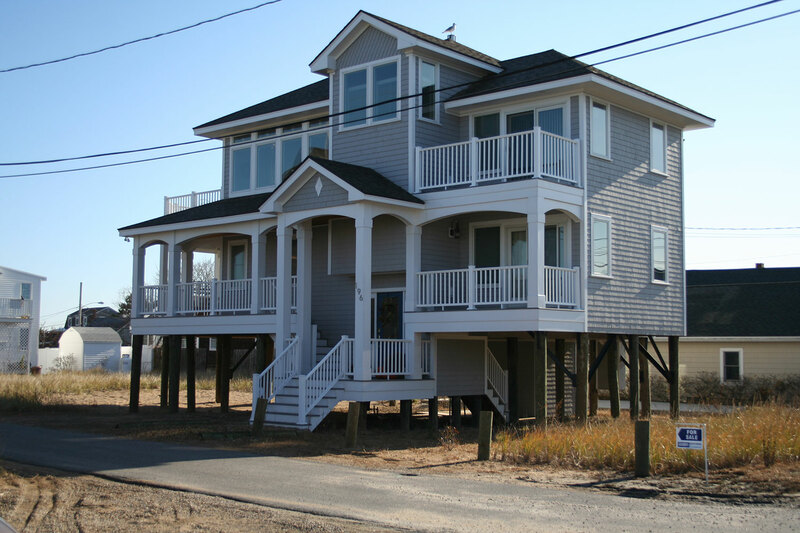 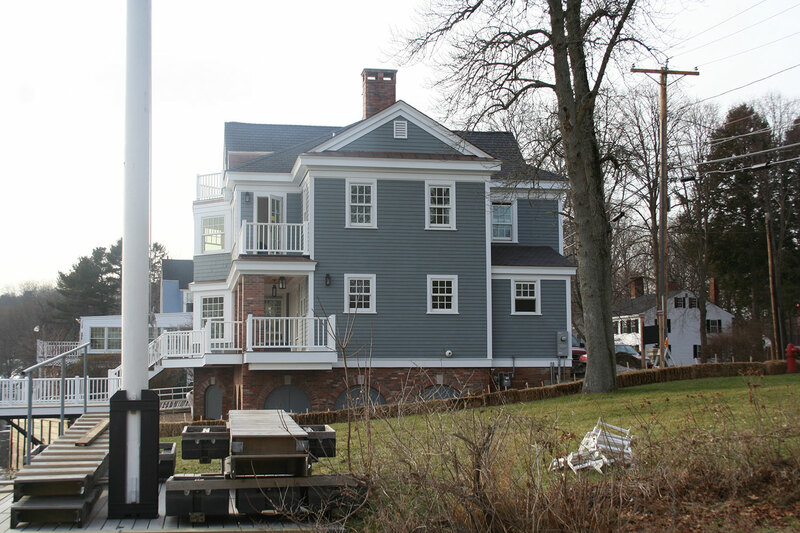 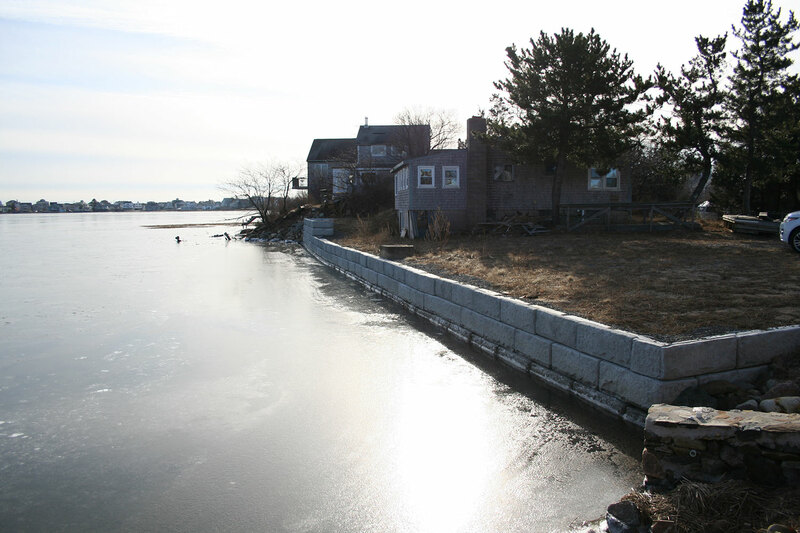 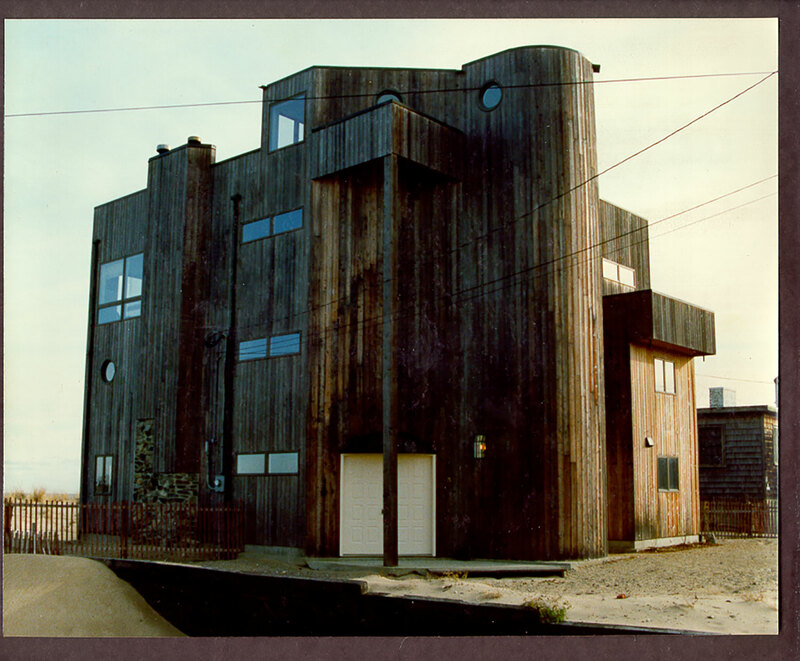 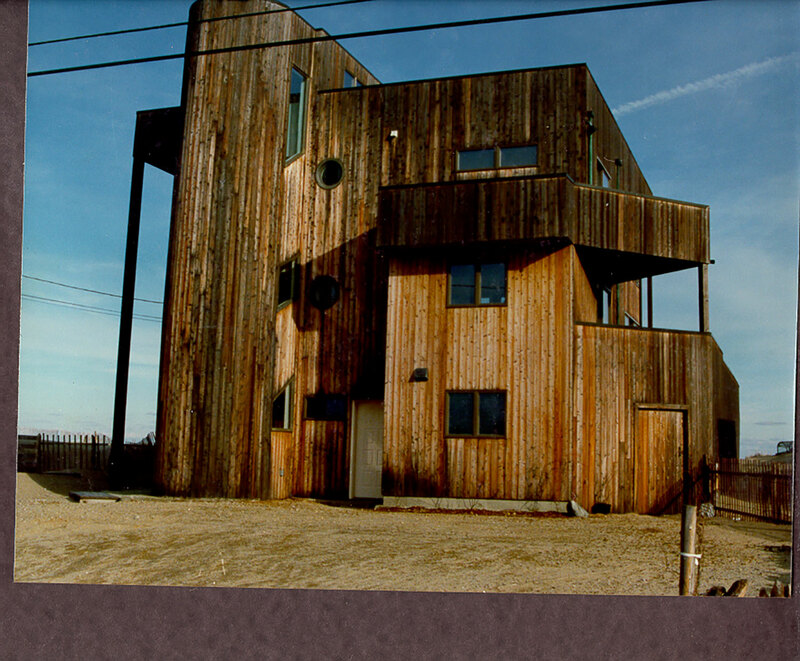 Building on pilings is an expertise in itself. 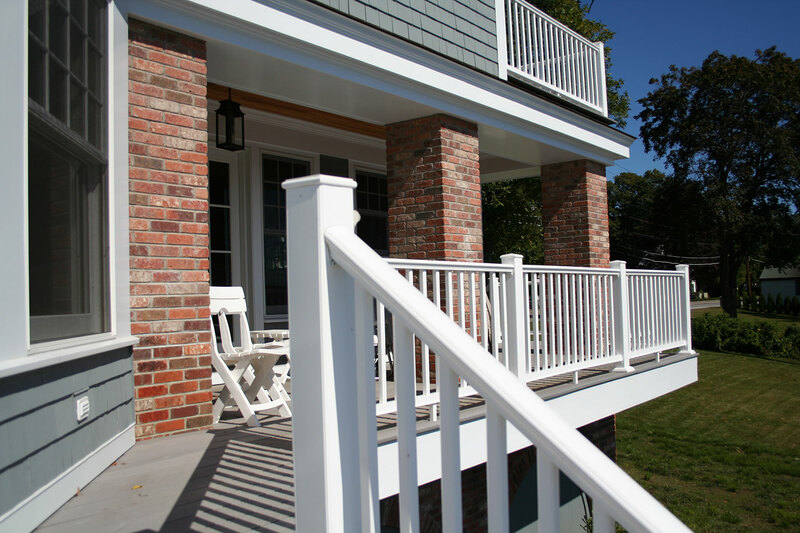 We are knowledgeable about the materials, products and techniques that are developed to withstand the harsh elements you will encounter. 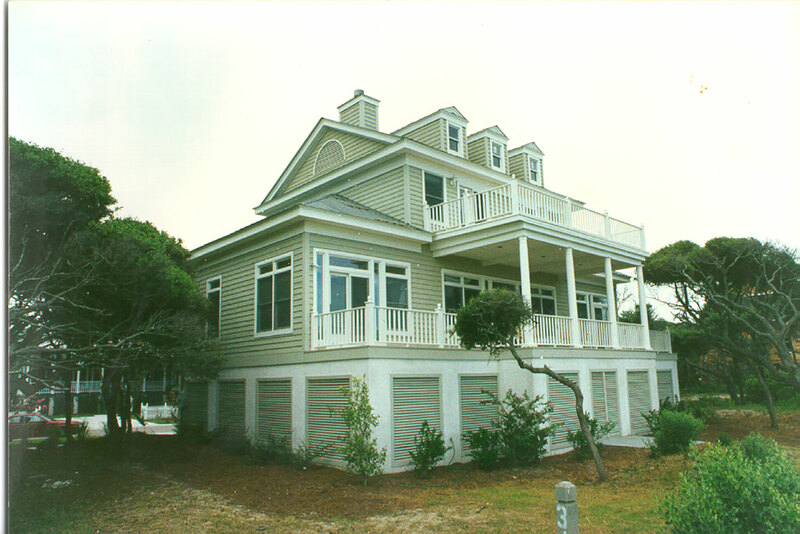 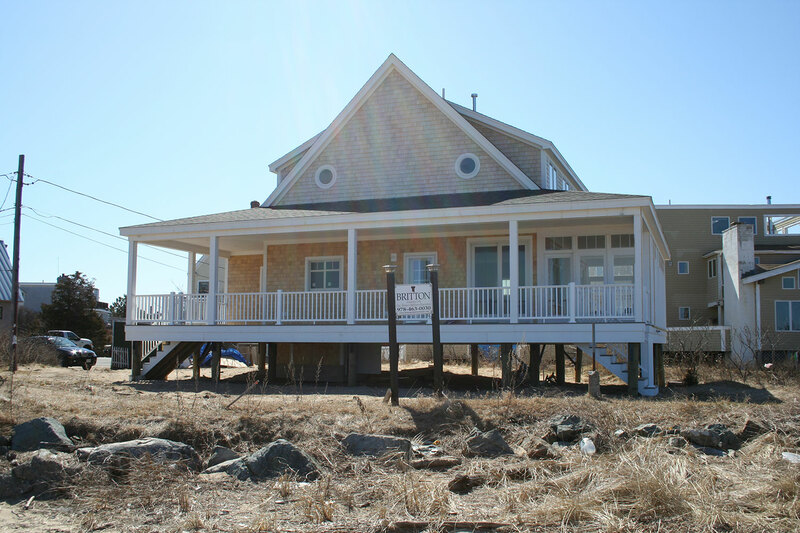 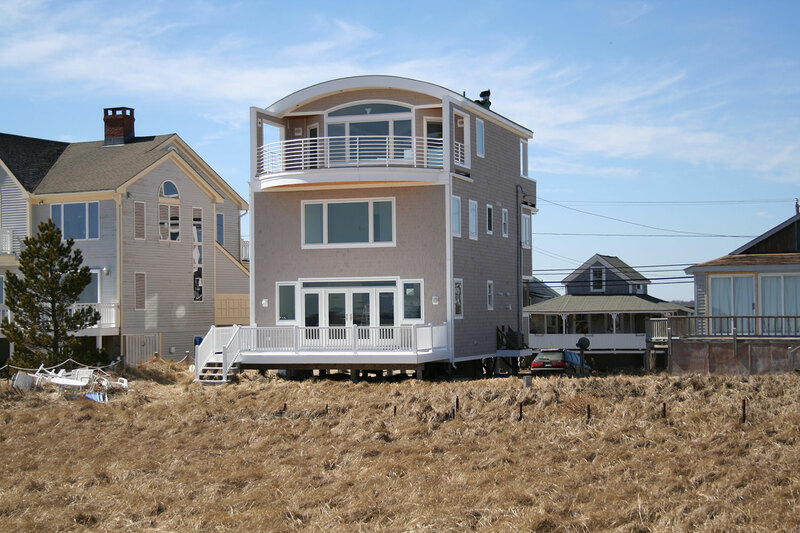 With over 80 coastal projects completed, Britton Construction has the expertise and knowledge to know there are absolutely no short cuts. 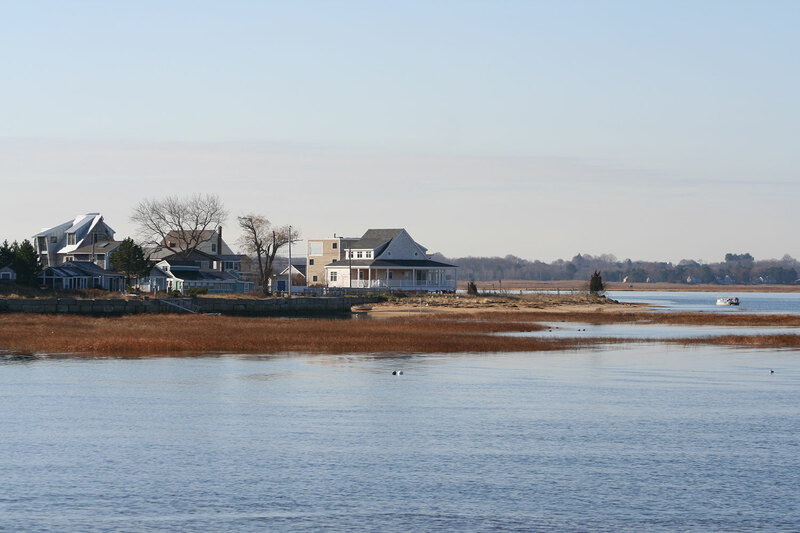 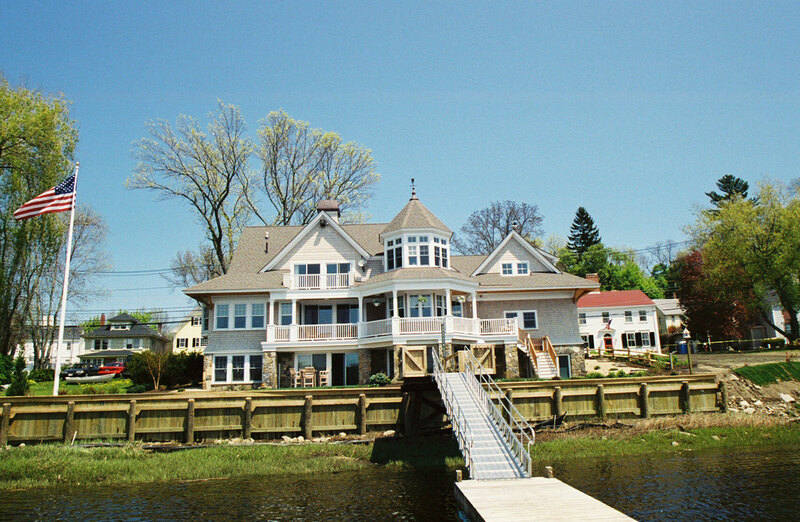 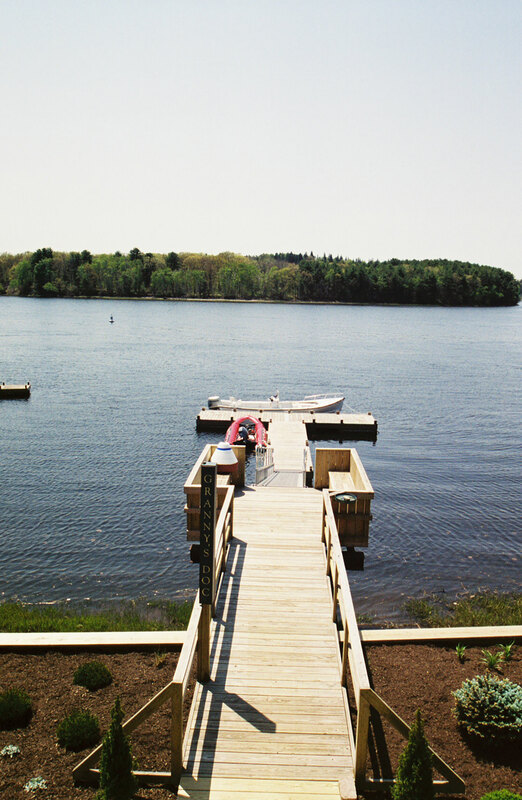 Your waterfront home is a major investment and having a Britton built home will give the confidence and peace of mind that your most valuable asset will be protected. 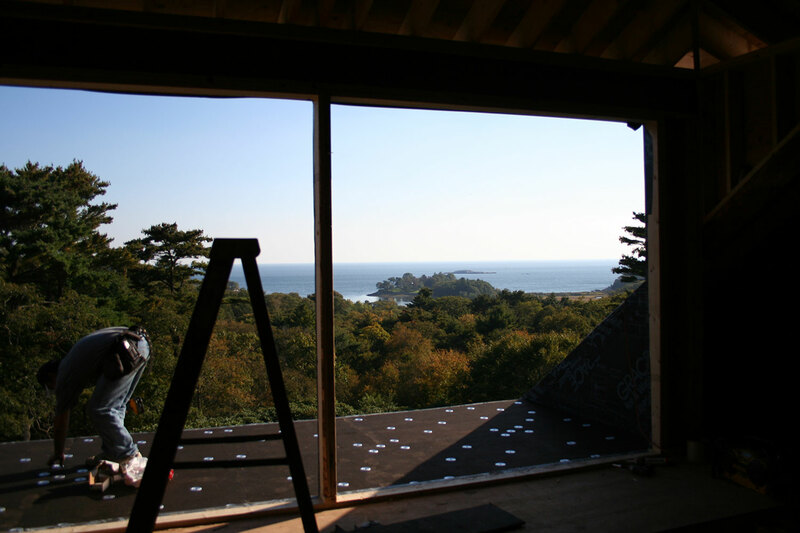 We do not build with a hope that our projects don’t leak. 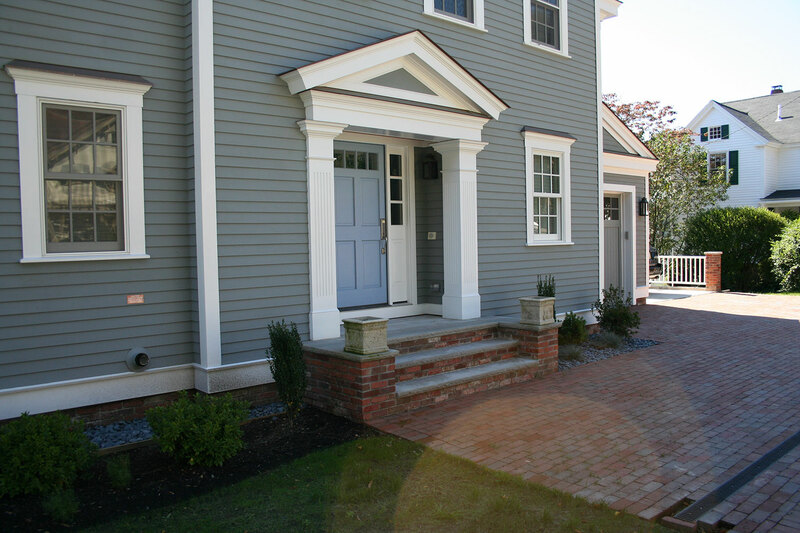 We build with the confidence and knowledge that your house won’t leak. 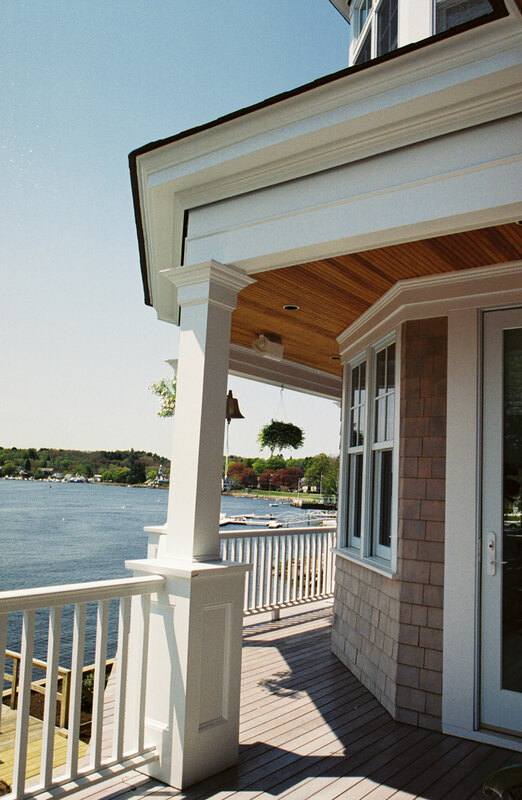 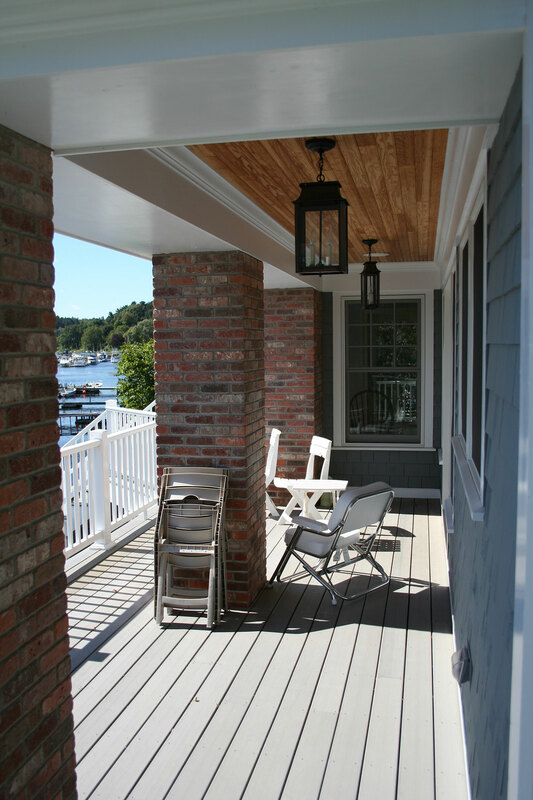 Many of these building materials and techniques that are best suited for projects located on or near the water have specific design features for this environment which are different from those used for inland construction. 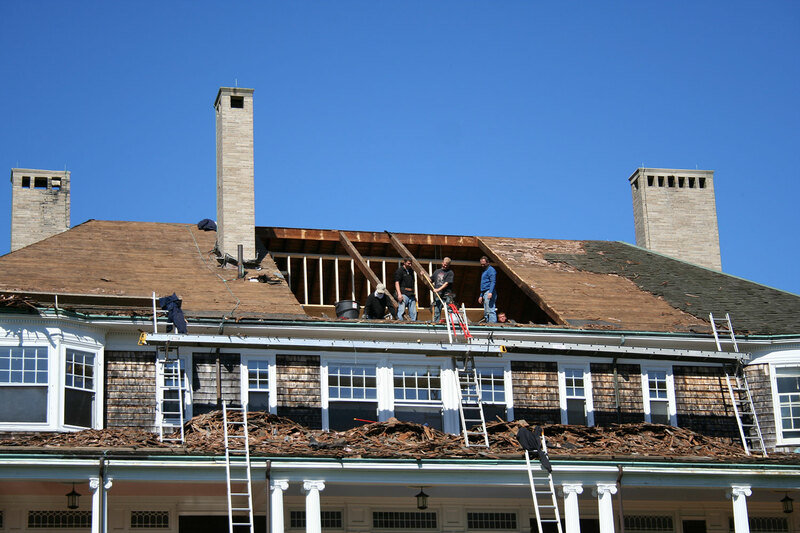 We understand the type of windows, roofing, siding, trim, sealants, insulation and flashing products that are best suited to avoid potential problems. 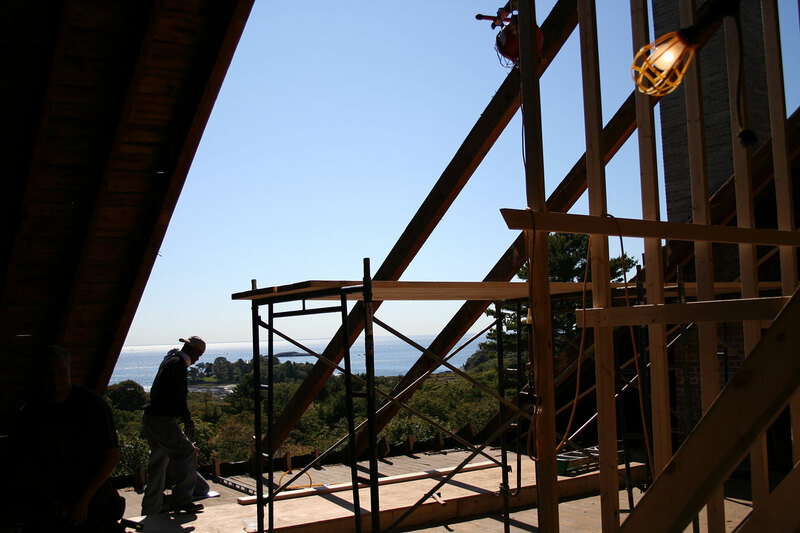 We do not build with a hope that our projects doesn’t leak. 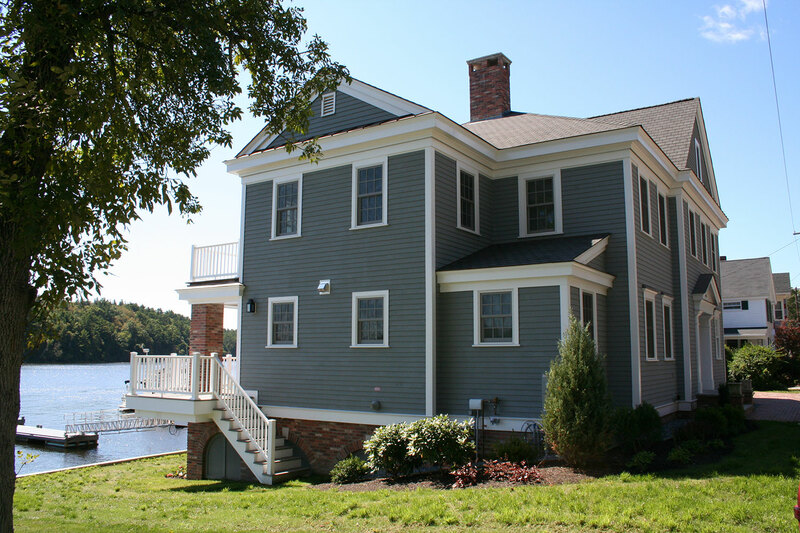 We build with the confidence and knowledge that your house won’t leak.